Within this section you will find a number of different types of military/defence establishments ranging from World War 2, to the modern day. The section has been broken down into UK defence sites and European defence sites. We have also included a section dedicated to the UK civil defence network, the ROTOR radar network and the WW2 Auxiliary Units. Great Britain has had a long and varied military history which has led to a vast number of establishments to be constructed around the UK. With the scaling down of the armed forces since the end of the Cold War many of the defence departments have been merged to save costs, this has led to a number of military sites to be closed for good and left to stand derelict around both the continent and the UK. Here you will find a plethora of pre-war, World War 2, research and cold war sites. The ROTOR system was an early RADAR defence system constructed during the 1950’s to attempt to counter the Soviet Bomber threat that hung over western Europe. It was only used for a brief period before it was superseded by another system, this left the UK littered with a number of underground command and control bunkers that have slowly been abandoned over the last 50 years. With the constant fear of nuclear attack during the Cold War, the Government of the United Kingdom set about constructing a number of control bunkers throughout the country to direct the country in times of emergency. 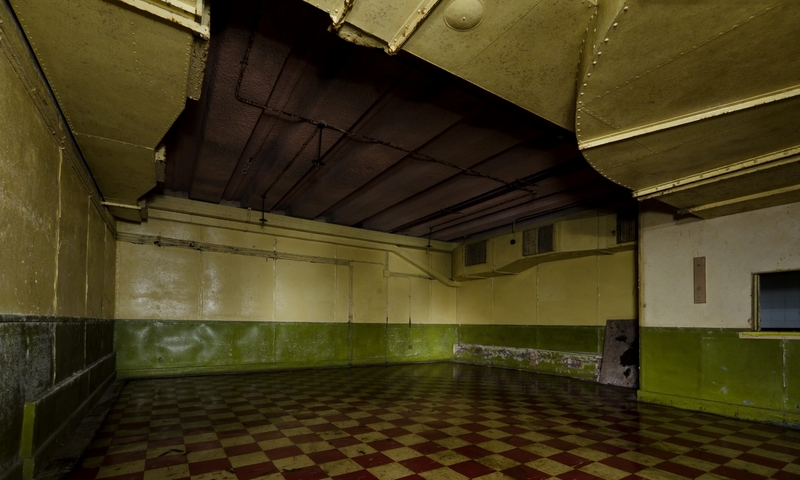 Since the end of the Cold War, these bunkers have been stood down and mothballed. Like the UK, Europe has always gone to war with itself, the last century was the most bloody and violent in Europe’s history and has left a wide variety of installations throughout the continent. Here you can find military sites that we have visited in both France and Germany.